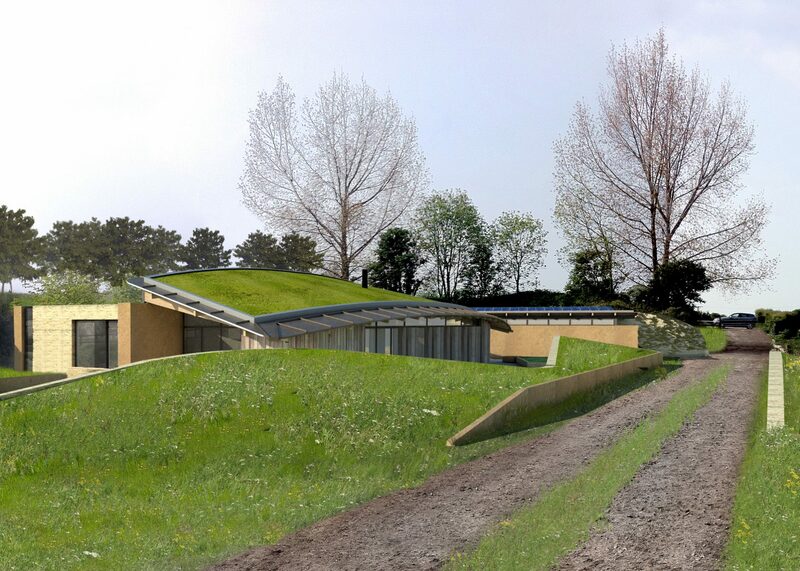 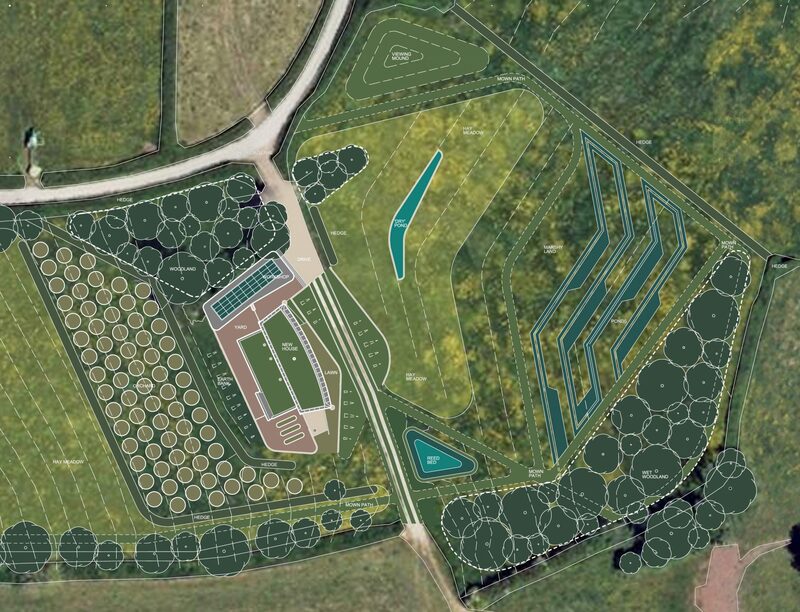 Hewitt Studios have recently been commissioned to design a Code 6 Eco-House near Wells, in Somerset. 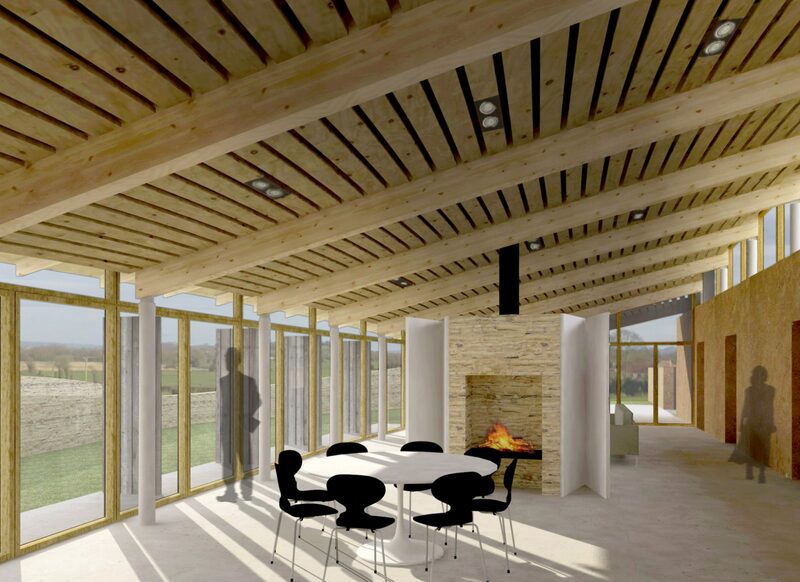 Situated on a brownfield site, on the edge of the Somerset levels, the dwelling is nestled into a stunning natural landscape and is accompanied by an extensive ecological strategy for wildlife diversification. 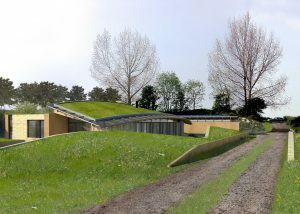 The dwelling is designed to meet Level 6 of the Code for Sustainable Home, incorporating a comprehensive set of environmental technologies such as a green planted roof, cob (earth) walls, high-performance triple-glazing, solar pv panels and wood fired heating.